Congratulations! You've finally conquered acne! 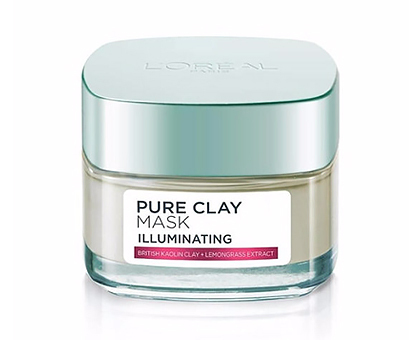 But now you're faced with another battle: post-pimple marks and dark spots. 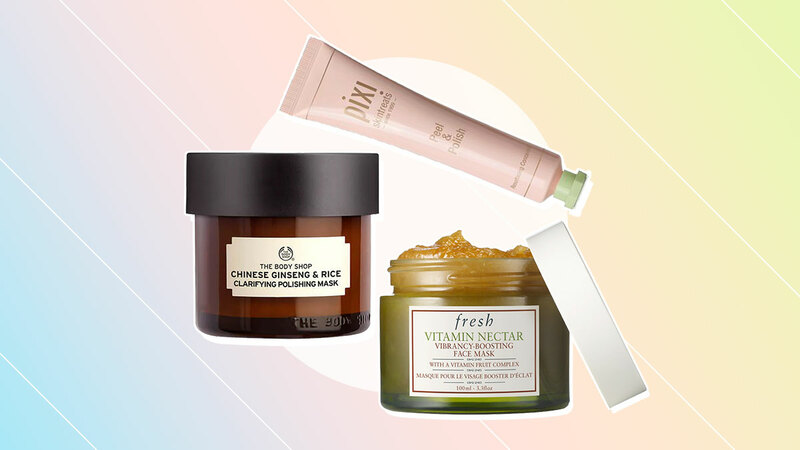 Don't despair, though, because we have the solution for you: Brightening face masks. These at-home treatments do more than just unclog your pores; they also stimulate your skin cells to help lighten dark marks. Read on to start your journey to a complexion worthy of a Korean celebrity. 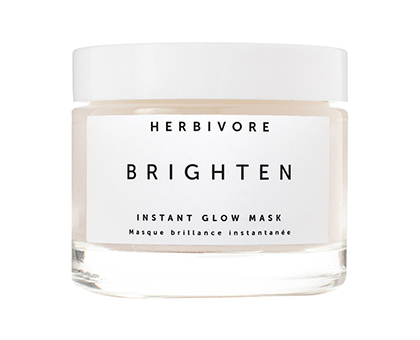 This mask packs a punch—it's wallet-friendly, deep-cleans your pores, and refines your skin's texture, leaving it brighter and more radiant. After just one use, trust us, you'll see a difference in your acne marks! We're giving this bonus points as well because it doesn't irritate sensitive skin. 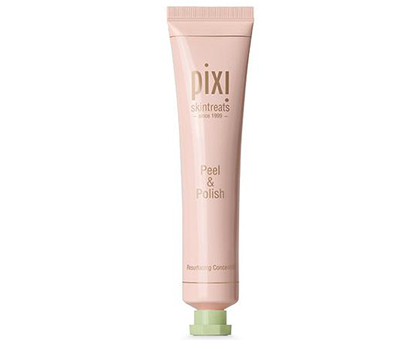 For a more intense treatment, try this at-home enzyme peel that mimics a spa glow. 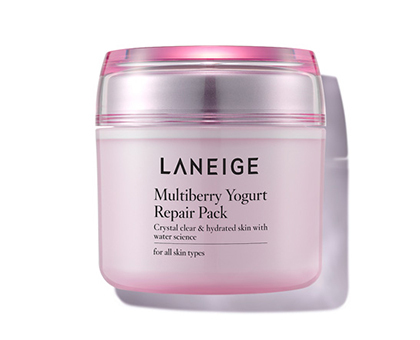 The lactic acid in the yogurt dissolves dull skin cells to make way for healthier (and brighter) ones, without irritating or drying out your complexion. With the power of vitamin C and fruit extracts, this treatment easily penetrates the deepest layers of your skin to hydrate it from within, while lightening dark spots. 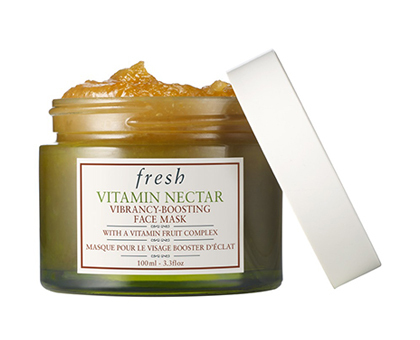 Instead of getting a pricey facial, try this mask instead. 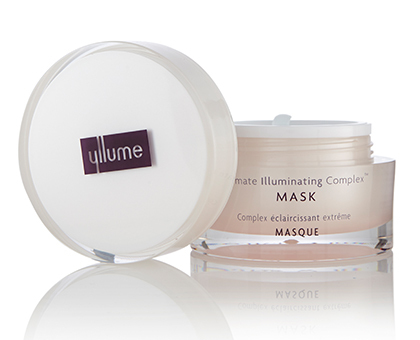 One thin layer will leave you looking brighter and fresher after 15 to 20 minutes! 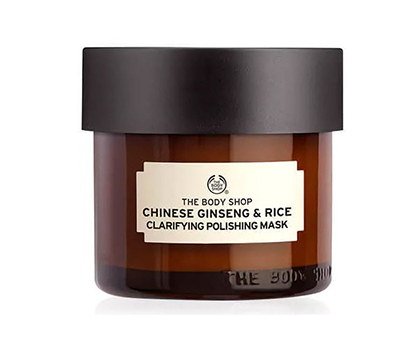 With over 50 percent of natural fruit acids, this mask is gentler than a physical scrub but doubly exfoliates to even out your complexion.